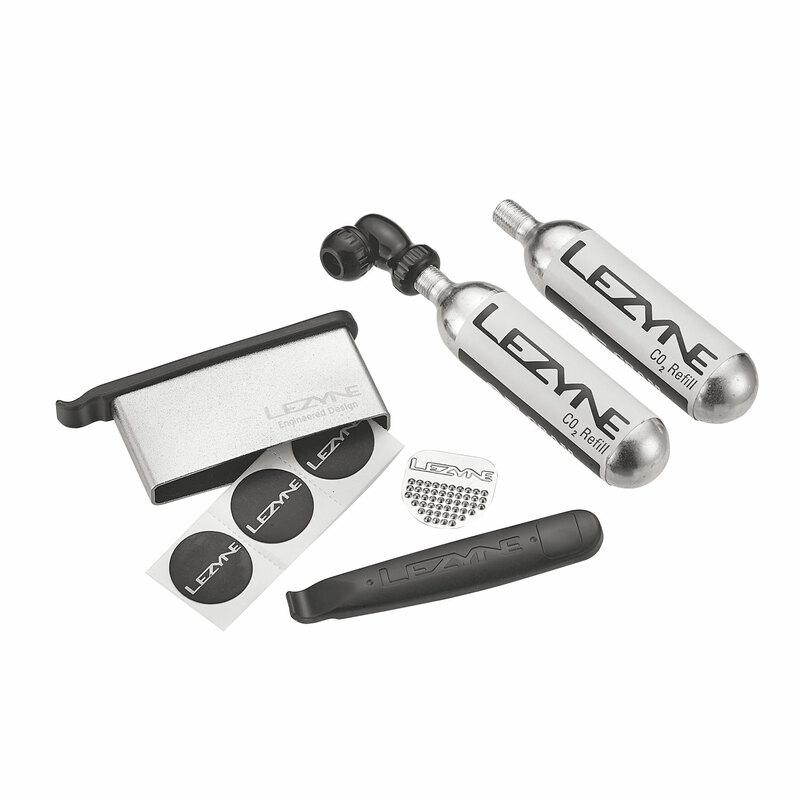 A compact, all-in-one CO2 and tire repair kit. 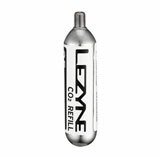 Compact, all-in-one CO2 and tire repair kit. 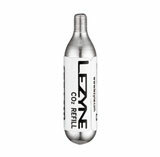 Includes Twin Speed Drive, two threaded CO2 cartridges (16g or 25g), and a Lever Kit. Custom neoprene and velcro strap secures all items together. 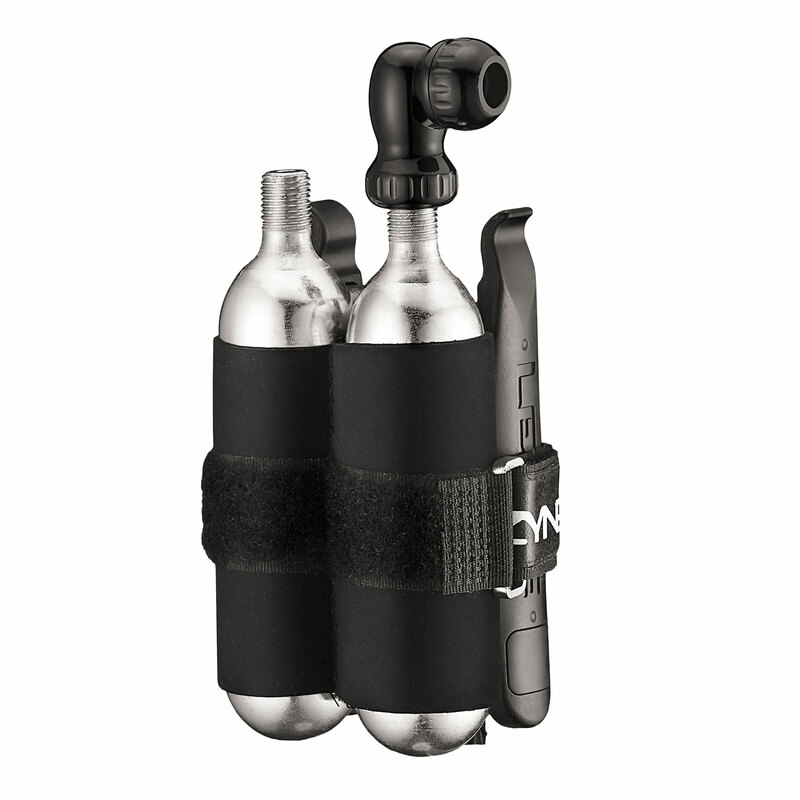 Kit easily fits in most packs, jersey pockets, or can be attached to seat posts.